Dance has enormous power to attract general audience. It is the hidden language of heart. 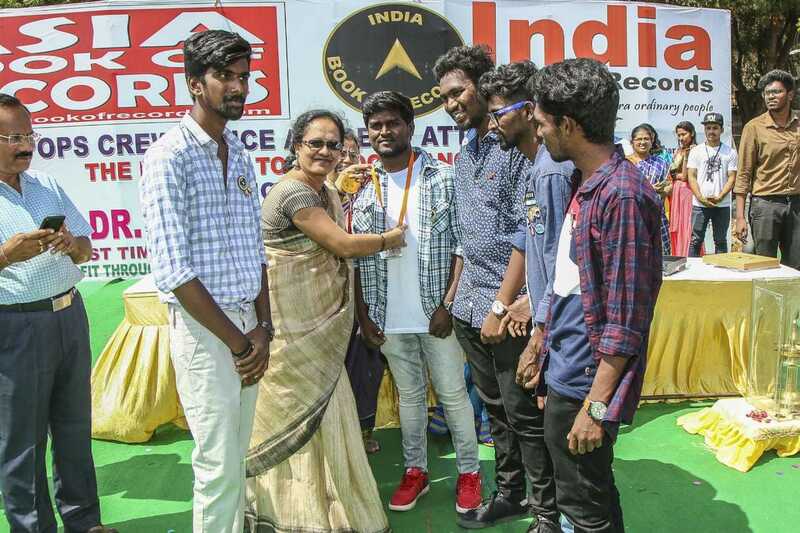 Alone, it is just like an exercise but when music and musical instruments are used simultaneously, it shows its magical power and then it is sufficient to make a person intoxicated. 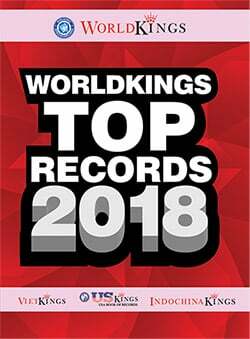 All together enrich the world of entertainment. 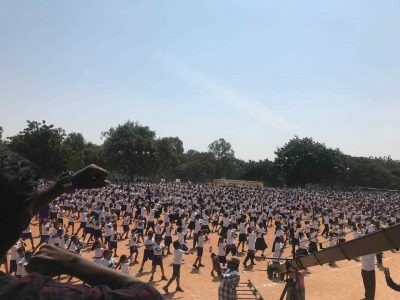 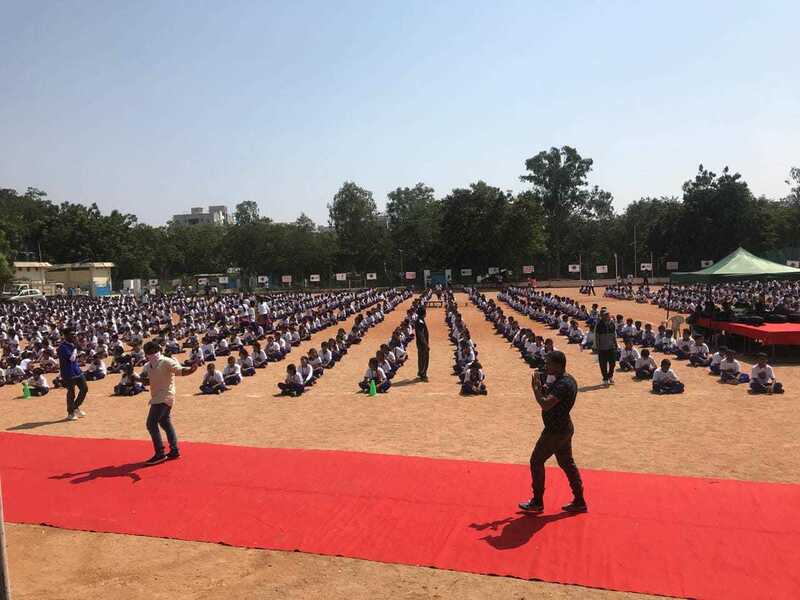 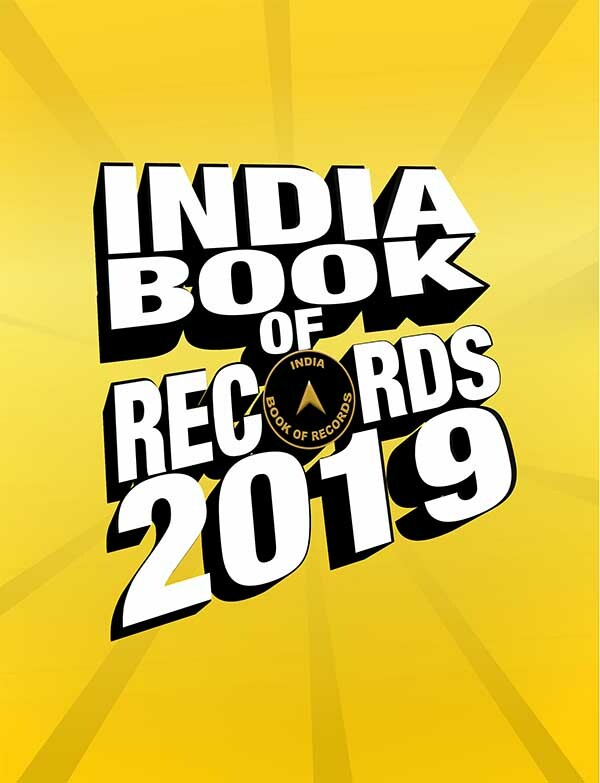 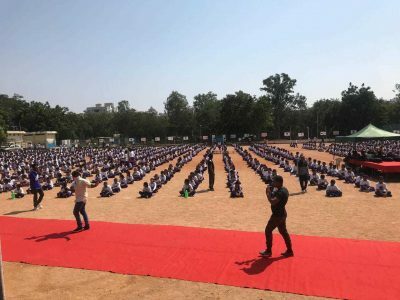 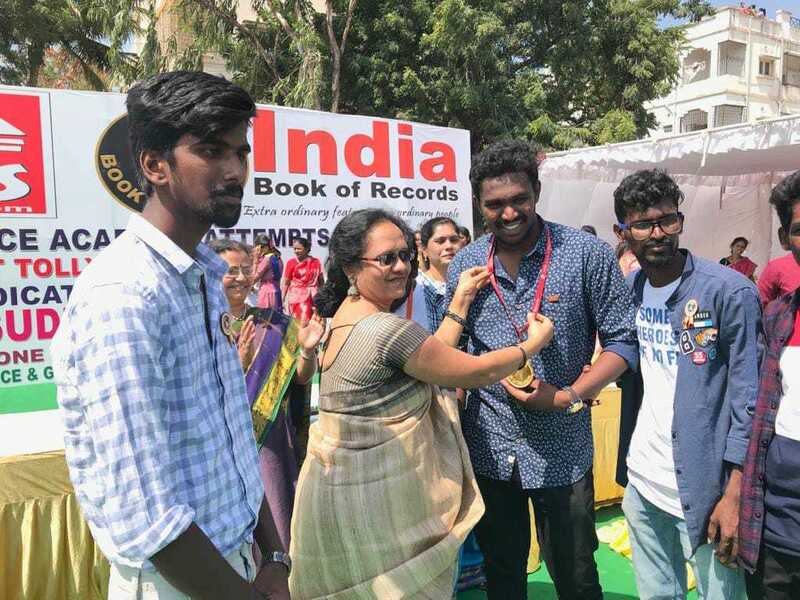 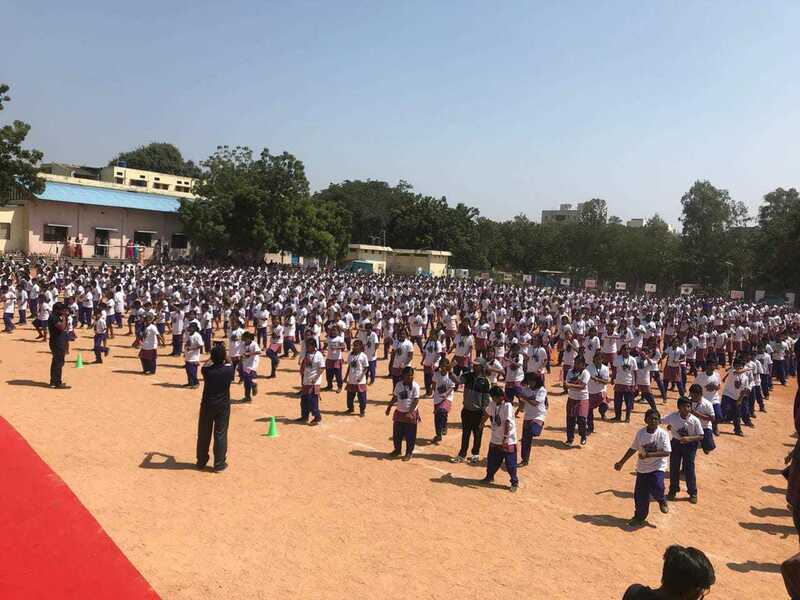 The record for the largest tollywood dance with 3,400 participants was achieved by Pops Crew Dance Academy from Telangana, at Bhavans Sri Rama Krishna Vidyalaya, Secunderabad, Telangana, on October 26, 2018. 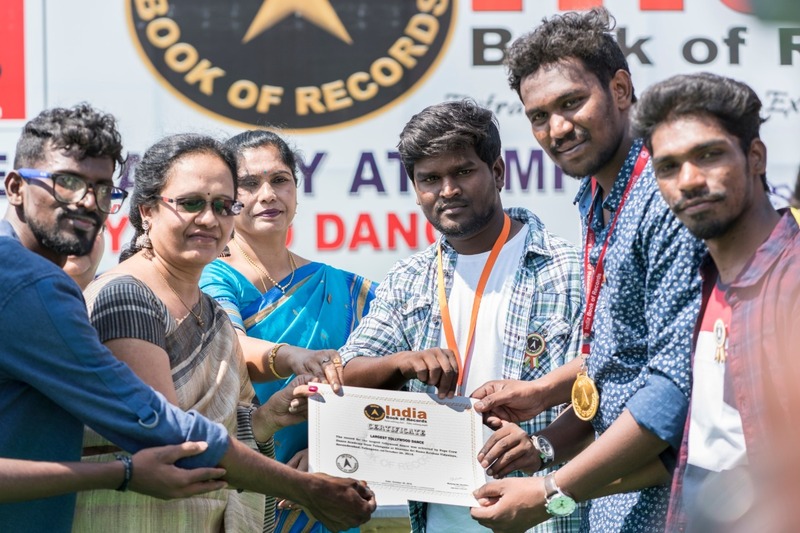 The participants performed the dance for 15 min.